GIS People are thrilled to announce that we are winners of the Microsoft Australia Partner Awards! The awards took place at the Microsoft Summit in Sydney on Tuesday the 14th of November 2017. 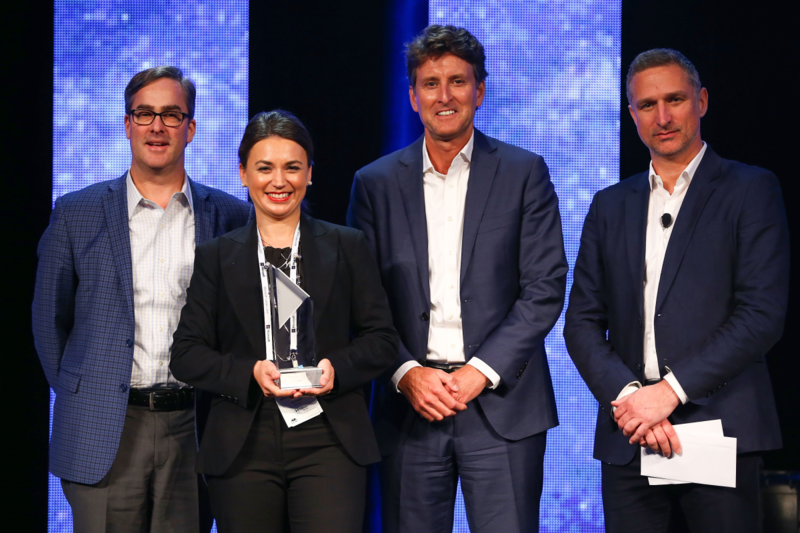 Selected as 1 of 5 winners among 10,000 Microsoft partner organisations, GIS People took home the “Optimise Your Operations” category with our innovative solution Gruntify. Gruntify was used to collect and share data about the damage caused by Cyclone Debbie earlier this year. Gruntify helped Queensland Government to get residents and businesses back on their feet quicker than ever before. In addition to winning at the Microsoft Australia Partner Awards, GIS People and Gruntify were lucky enough to be involved in the Intelligent Cloud Zone of the Microsoft Summit. Embedded as part of Microsoft Pavilion, Gruntify was on display in all its glory and the thousands of participants who attended the Summit had to chance to see our innovative platform in action. To see the press release, click this link: Press Release – Brisbane’s own GIS People wins at the Microsoft Australia Partner Awards.